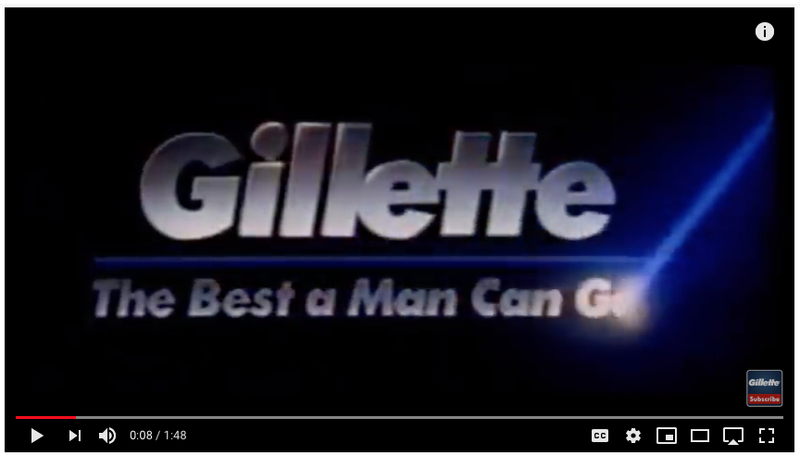 Several days ago, Gillette, the company known for men’s shaving products, released a short (a bit less than two minutes) film titled We Believe: The Best Men Can Be. The film is an interesting look at the #MeToo movement from the male perspective. I really, really wanted to like the film, and I mostly did except for two massive flaws.